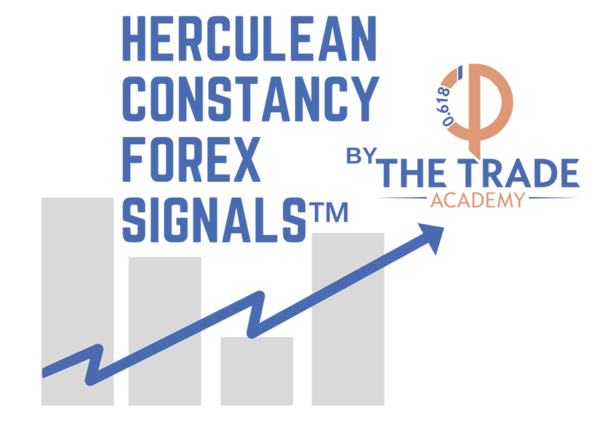 Herculean Constancy Forex Signals™ are based on The Theory of Herculean Constancy™ developed by Blagoja Pazarkoski. After extensive research, calculation, development and testing of mathematical and physics concepts, Blagoja has made a breakthrough resulting in an innovative quantitative model. In relation to a markets chart the quant-model detects the movement of a price pattern between two trend lines or support and resistance as tested and now successfully applied in real trading on daily basis. One signal a day, max: 20 signals per month, max: 240 signals per year. Costs: 69,00 EUR/Month or 579,00 EUR/Year (You save 249,00 EUR with the yearly plan). Payments are made after the registration, with safe bank to bank transfer, you will receive an email with payment instructions. The service is delivered on the same day as we receive the payment. Risk Warning: Trading on the Financial Markets, Stock Exchange and all its asset derivatives is highly speculative and may not be suitable for all investors. Only invest with money you can afford to lose and ensure that you fully understand the risks involved. Risk warning! Please remember that past performance may not be indicative of and does not guarantee future success! Please ensure you read our Terms and Conditions.